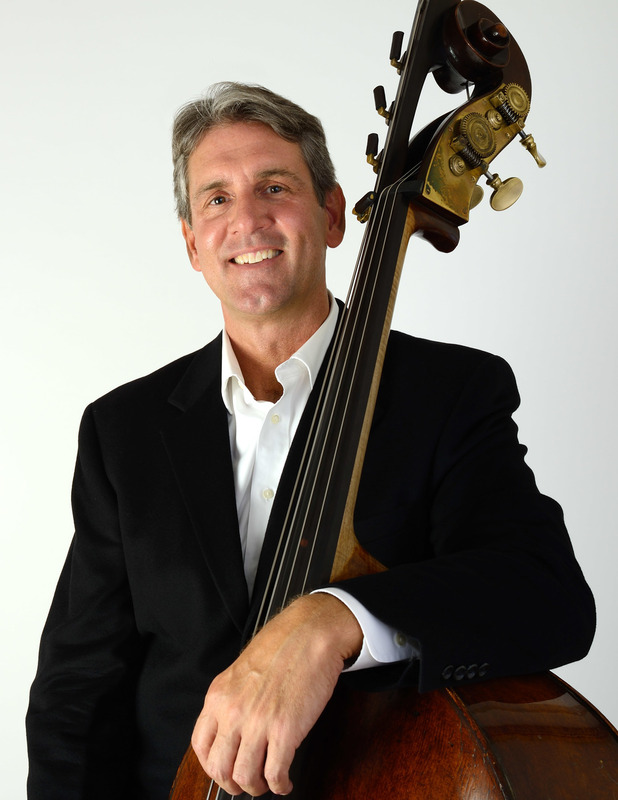 After attending the Curtis Institute of Music, Assistant Principal double bassist Jeremy McCoy played for one season with the National Arts Centre Orchestra in his native Ottawa, Canada before joining the Met in 1985. His summer festival appearances include Marlboro, Banff, Ottawa Chamberfest, Kneisel Hall, Bowdoin and Lake Tahoe Summerfest. Jeremy was a founding member of Sequitur and Ensemble Sospeso, performing and recording chamber works by composers at the forefront of contemporary music. As a studio session player, he has performed on an extensive list of motion picture and television soundtracks and has recorded with a diverse group of popular artists. His own solo recordings, “Dialogues with Double Bass” (2005) and “Baroque Legacy” (2012) have garnered popular and critical acclaim. Jeremy teaches at the Manhattan School of Music, Columbia University and is chamber music and orchestral coach for the National Youth Orchestra of Canada.